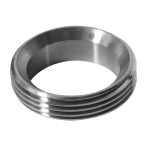 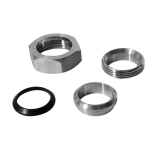 Bevel Seat Fittings are with ACME thread which provides easy, high purity and secure connection. 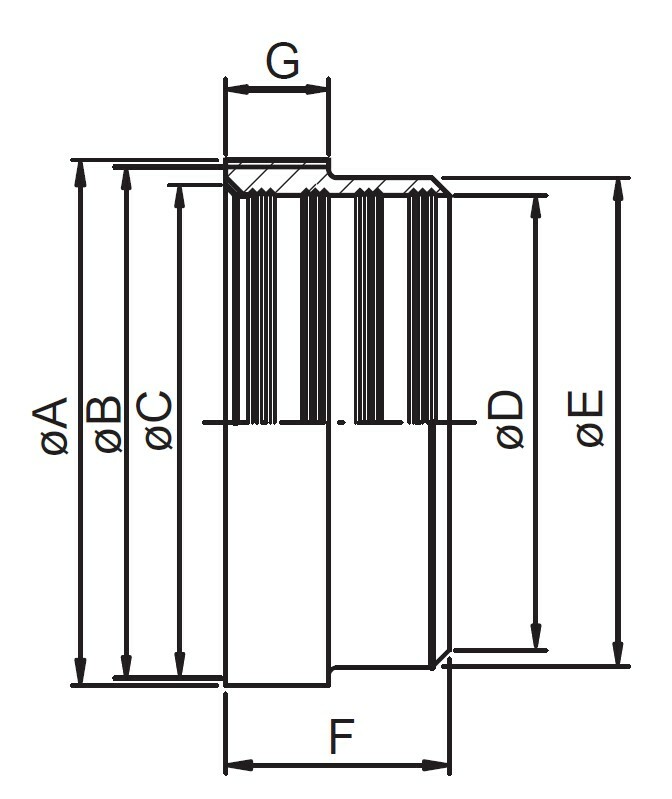 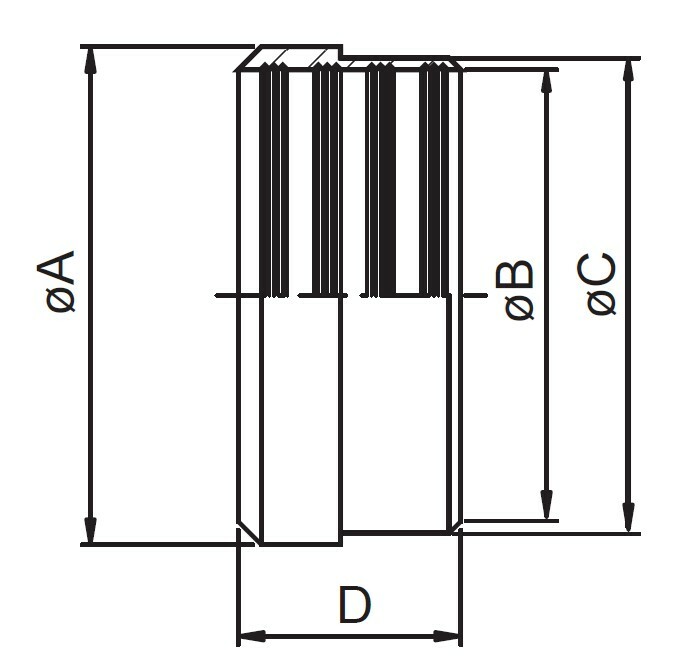 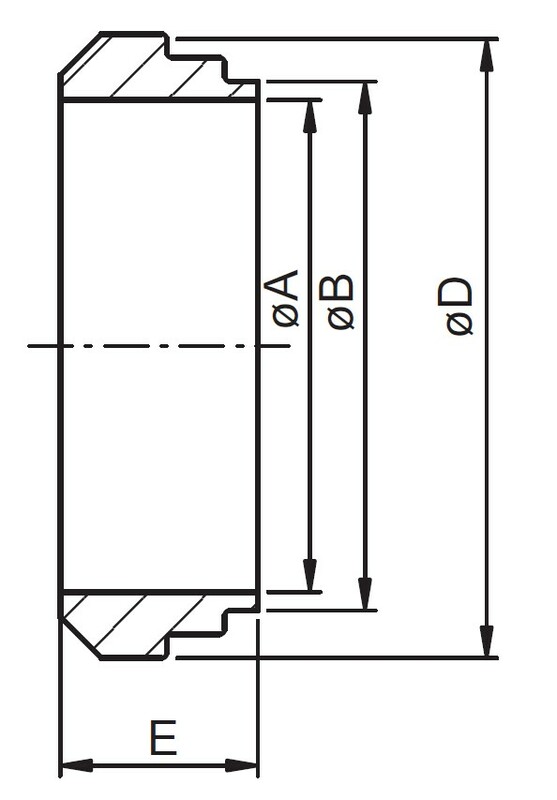 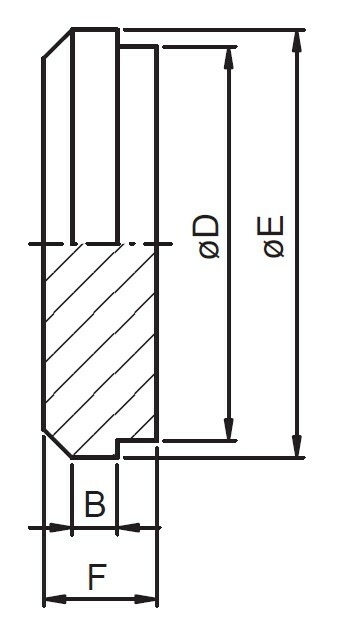 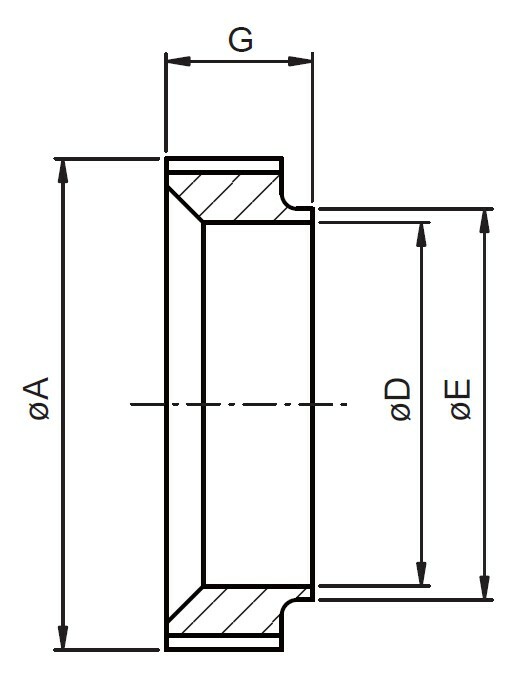 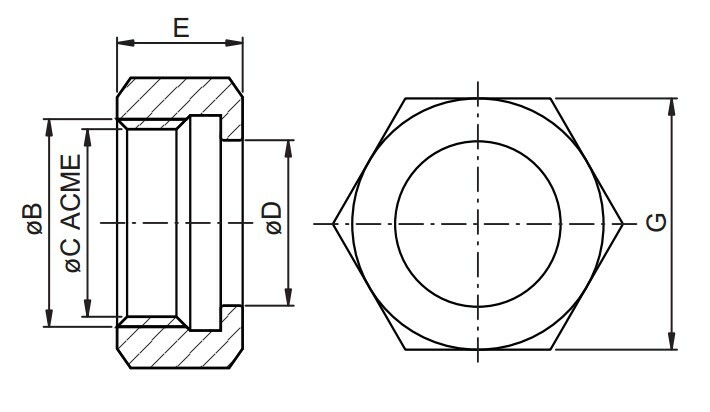 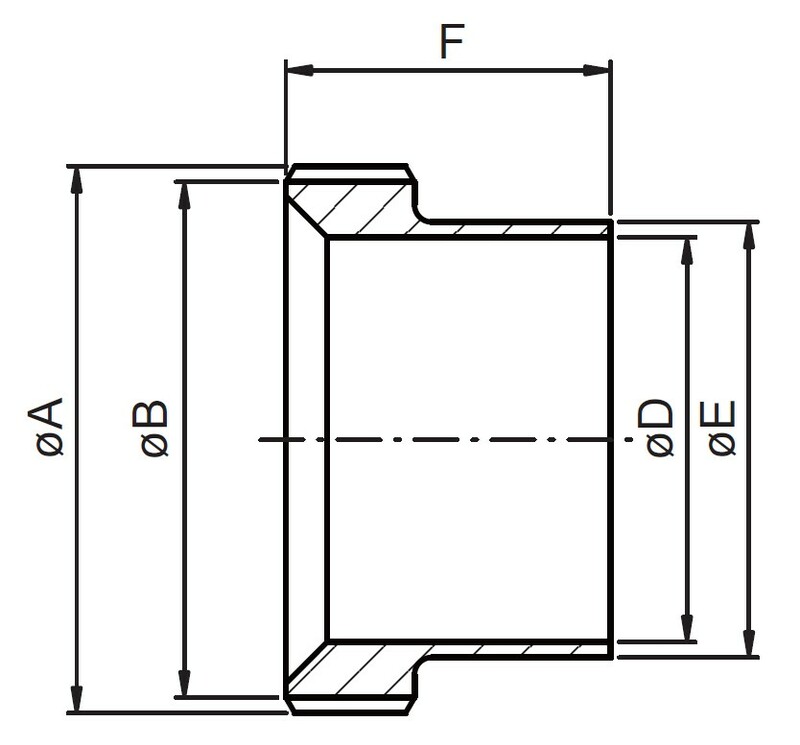 Bevel Seat Union Fitting is make up of a hexagonal union nut, a thread ferrule, a plain ferrule and a gasket. It is very popular for the process system because its easy assembling and safe fast cleaning of pipelines. 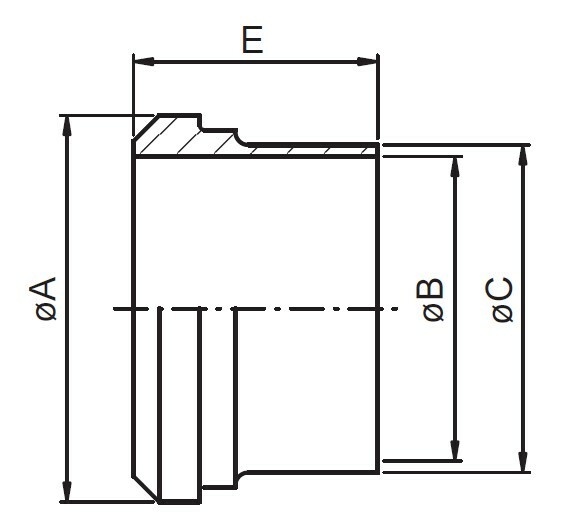 The bevel seat fitting of Kaysuns sanitary is forged and machined by CNC, polished surface meet 3A and FDA requirement, it is a good choise of indutries Pharmacy, Beer, Food, Petroleum, Dairy, Beverage,Biotech etc. 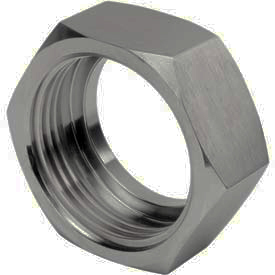 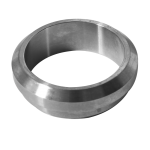 Bevel Seat Union Fittings- hex union nut, Thread Ferrule, Plain Ferrule, gasket etc. 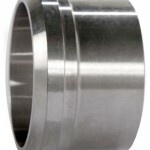 **Contact us for more information about bevel seat union fittings.